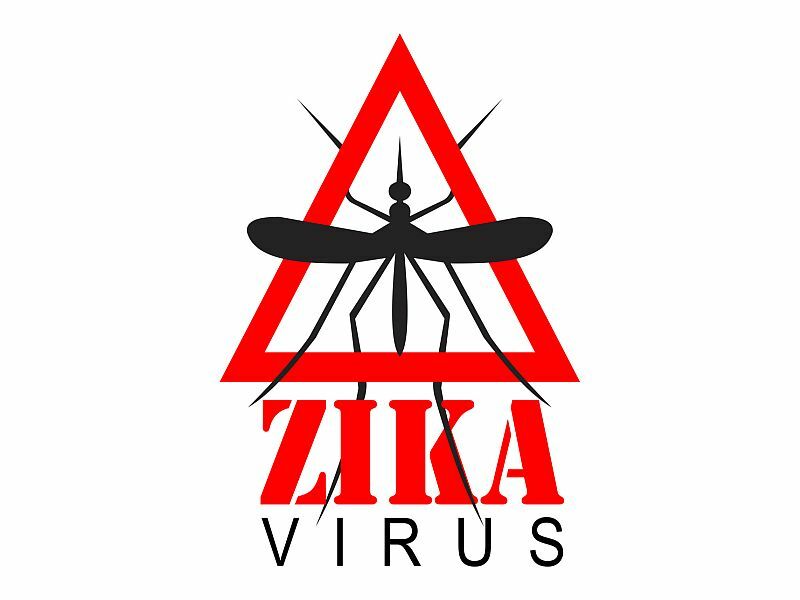 Zika is spread primarily via the bite of an infected mosquito, but it may also be transmitted by blood transfusion or sexual contact. Most people who become infected don't have any symptoms, but some develop serious neurological conditions. And an infection during pregnancy can cause devastating birth defects. The researchers said their findings, based on experiments with mice, may help lead to new ways to treat people with Zika-related nerve complications, such as Guillain-Barre syndrome. The syndrome can cause muscle weakness, tingling and even paralysis. The Yale University research team found that when Zika infection spreads from the blood to the brain in mice, immune cells flood the brain. This limits the infection of brain cells, but it can also trigger paralysis. "The immune cells that are generated by infection start attacking our own neurons," study leader and immunobiologist Akiko Iwasaki said in a university news release. "The damage is not occurring through the virus infection, but rather the immune response to the virus." The findings suggest that suppressing the immune system response may be a way to treat Guillain-Barre syndrome. However, research in animals frequently doesn't produce similar results in humans. The study was published online this month in the journal Nature Microbiology.